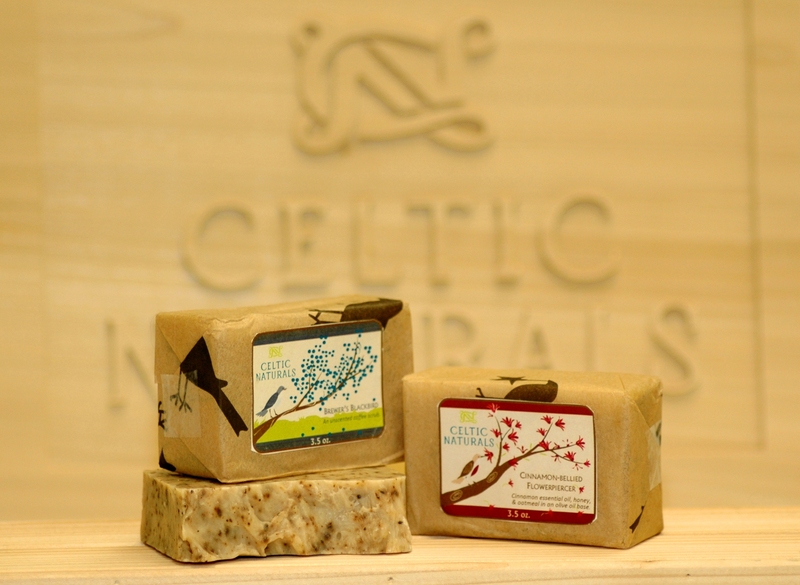 Celtic Naturals, a Dublin-based handcrafted soap company, is true to its name and its mission. All of their products are based on natural essential oils, not synthetics, and every ingredient has a purpose. 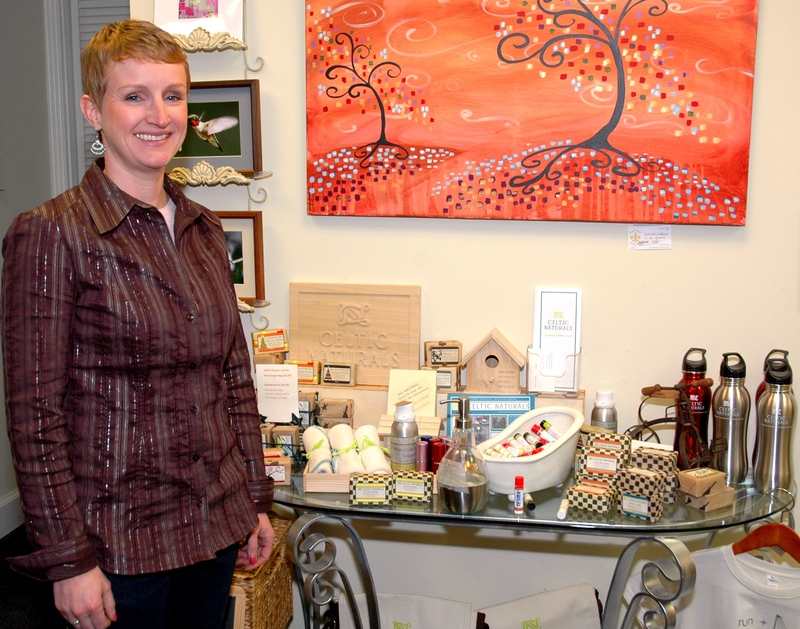 I got the chance to sit down with Angela Buckley, owner and head soapstress of Celtic Naturals. Who better to understand the benefits of magnesium sulfate than an Ohio State graduate with an engineering degree? Before the birth of the one-year old Celtic Naturals, Angela was working at Ashland Chemical, headquartered in Dublin. As a seasoned tri-athlete, Angela knows how distance running, biking and swimming can affect your skin’s health. Her passion for triathlons paired with her efforts for environmental activism created a series of products that are guaranteed all-natural and effective. Don&apos;t worry--you don’t have to swim laps all day to be a customer . Celtic Naturals is committed to crafting a product that is good for the environment and easy for everyone to use. The Sport Line : For the sport enthusiast. Keep your skin in 1st place with soaps like Wetsuite A-Peel, Chain-Bite Citrus and Re-Cycle Mint. 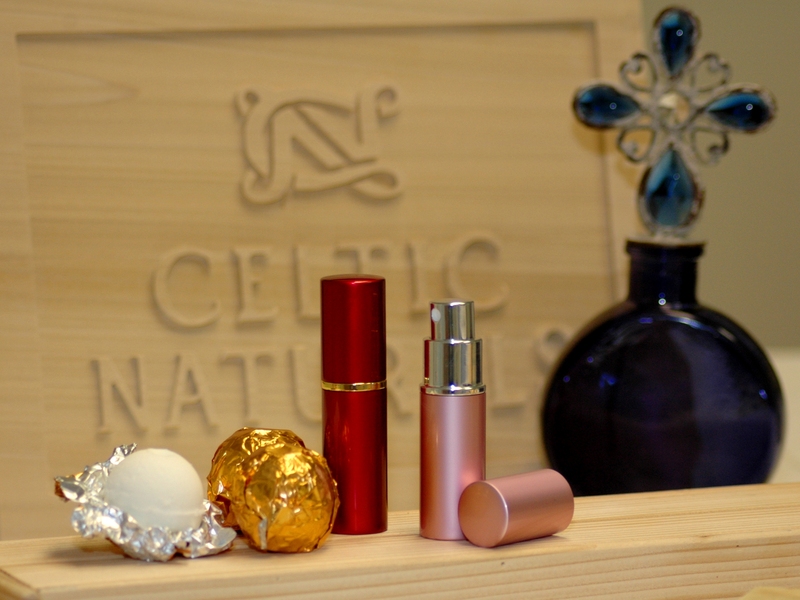 The Heritage Line : The newest line from Celtic Naturals. Each soap is inspired by a different region and all have an antibacterial property. Try European Winters! So why is magnesium sulfate good for your skin? You can find Angela’s products online at www.celtic-naturals.com or at Serendip, a unique store in Powell, Ohio. Your skin will thank you.